iOS 13 is around the corner and there is very bad news for those who still own older iPhone models that are currently supporting iOS 12. 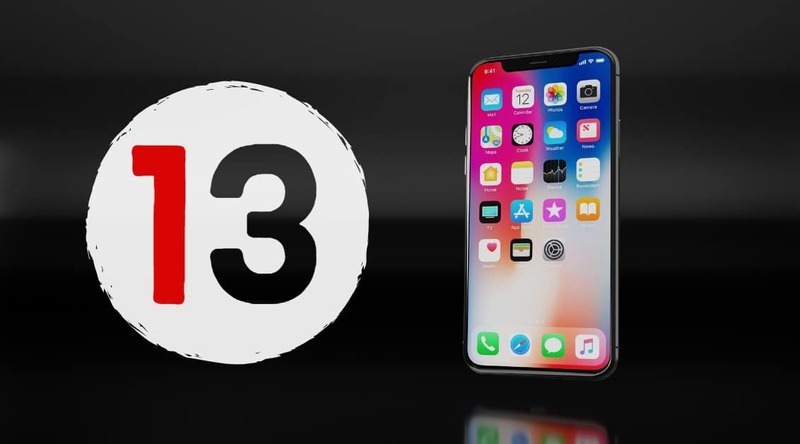 According to the report from the Israeli site, The Verifier, it claims that the upcoming iOS 13 will not be supported on few iPhone and iPad models including iPhone 5S, iPhone SE, iPhone 6, iPhone 6 Plus, iPhone 6s and iPhone 6S Plus. Regarding iPad models, Apple is also likely to ditch support for iOS 13 on iPad Mini 2, iPad Mini 3, iPad Air, iPad Air 2 and even the iPad Mini 4. The most unusual thing is Apple is currently selling the iPhone SE model through Apple’s clearance channels. And, iPad Mini 4 is still being sold on Apple’s retail stores but the real question is, why is Apple even promoting these models when they are not getting an iOS 13 support? The report claims that Apple is going to take this action in order to make people upgrade to the newer iPhone models. It is not yet confirmed whether these devices will lose support for iOS 13 or not but anything may happen. Keep checking iMangoss for more news and rumors like this.